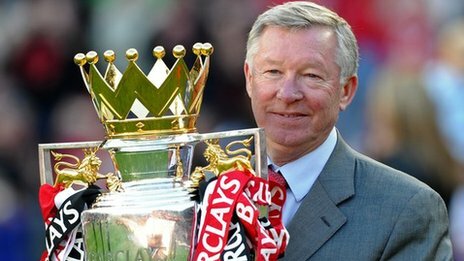 He has been Manager of United since i was 5 and probably before many of us were born. I cant see anyone come in and achieve even close to what he has. Last edited by al-Sagar; May 8, 2013 at 12:47 PM.. Sad day. Still can't digest it. It's hard to see Man Utd without Sir Alex.